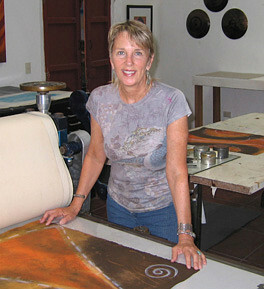 ﻿ Jane Robison has been leading tours in Oaxaca since 1988, more than 75 groups. Her knowledge, experience and enthusiasm are unsurpassed. 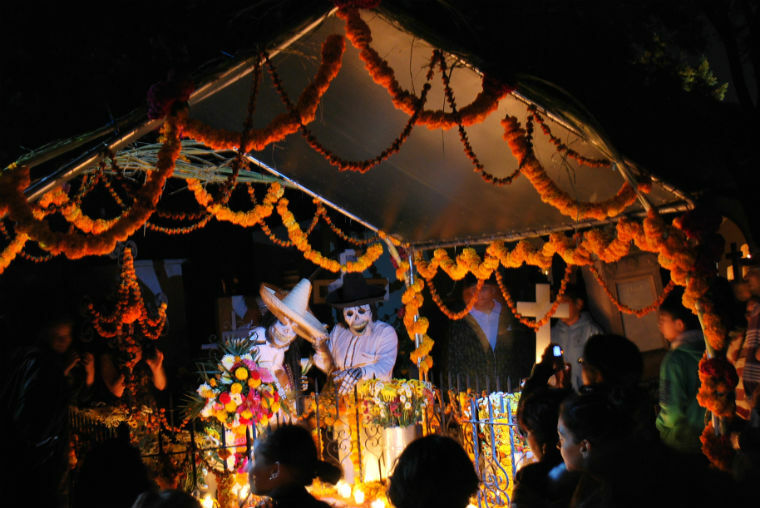 Amado Bolaños has lived in Oaxaca his whole life. 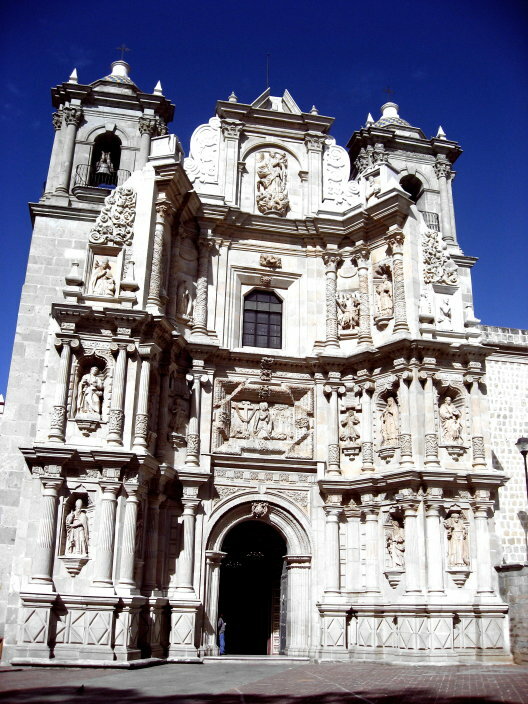 If your interests include archeology, art and folk art, colonial churches and architecture, culture and history, or shopping for Oaxaca's bargain treasures, we are the experts! ﻿﻿Casa Colonial also hosts many tour groups organized and led by a wide-ranging group of experienced leaders. Personal Narrative, Culture, and Myth, a storytelling and writing workshop/ retreat led by EMMY award-winning storyteller and author Jim May. April 15-21, 2019. 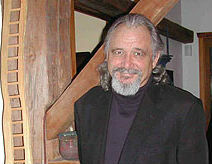 See his website for more information about his previous work. 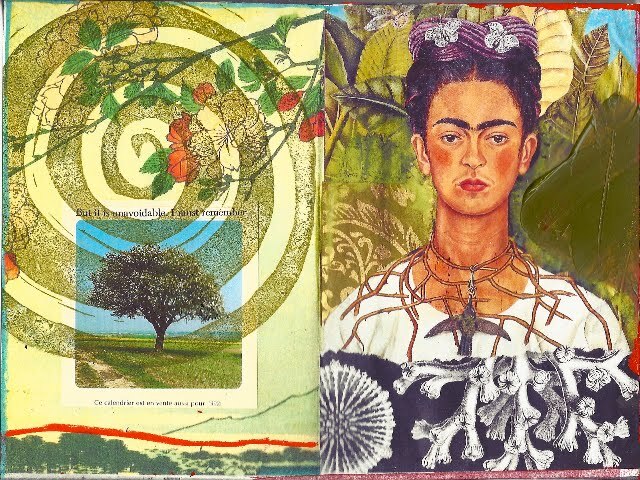 Join artists Jewel and Rogene Manas on a one-of-a-kind art adventure in Oaxaca April 9h- 17th, 2019. You will be immersed in the colors, flavors, and visual splendor of Oaxaca, and discover the roots of the region's long held traditions and rich cultural history as we visit museums, markets, artisans, and visual artists in the company of a cadre of agreeable and like-minded individuals. Enjoy classes, breakfast, and the comfy beds of Casa Colonial during your Art Adventure. $1,850+$75 material fee. See website for more information. Glen Rogers leads you on a magical trip with an opportunity to enjoy printmaking, papermaking, galleries and museums, excursions to artesan villages and archeological sites. Next year's program runs from July 25 - August 3 2018. $1,850 USD Includes 8 nights at the B&B, 5 day printmaking workshop, 1 day papermaking workshop, van transportation to Artesan Villages and Monte Alban. See Website﻿ for more information. Have you got two left feet? Cure your dancing ills with daily salsa, yoga, and local expeditions with a Salsa Retreat in Oaxaca. Your teachers will guide and encourage you and can accommodate all your dancing needs while enjoying the city and surrounding towns of Oaxaca during your visit. Inquire for dates and rates on their website. $2,900 US per person, double occupancy. 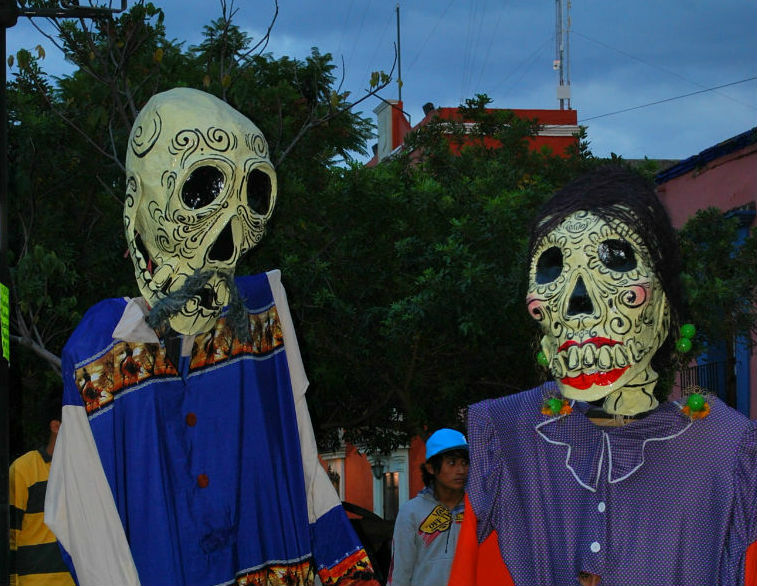 Includes hotel and three meals a day, and all excursions, guide service, admissions and transportation within Oaxaca. Email oaxaca@ casa-colonial.com for an itinerary. Anthony Turok and Marcela Taboada are two of the best-known photographers living and working in Oaxaca. Each photographer will lecture on his or her work and critique students work. This workshop is be organized and directed by photographer Gary Goldberg. Eva Alicia Lépiz an accomplished and published photographer from Oaxaca will assist with this class.